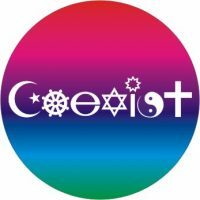 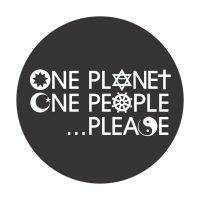 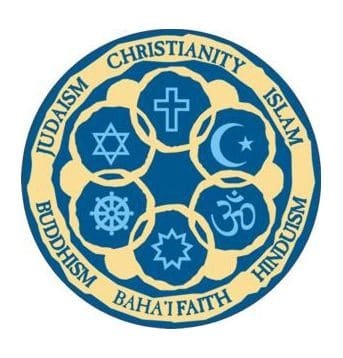 The Circle of Religions Button features symbols of many world religions in interlocking circles and enircled by the names of those religions. 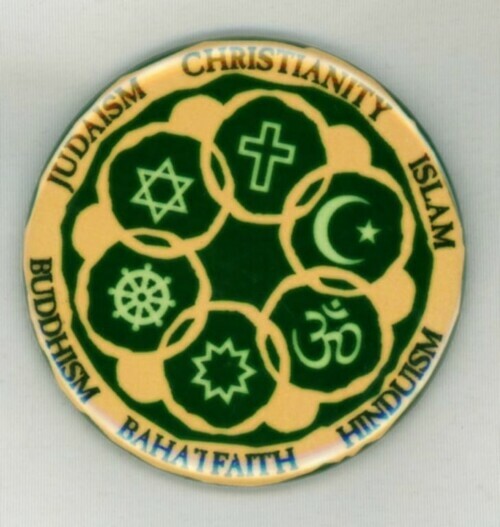 People always want to know what the different religious symbols are in our interfaith design, so this button puts the names of the religions beside the symbols. 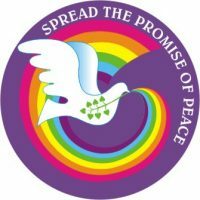 It comes in a variety of colors and makes a nice gift for interfaith gatherings.